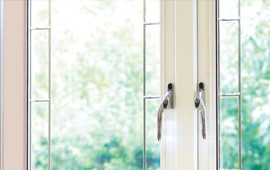 Clement Double Glazing is a highly recommended home improvement company covering Wirral, Liverpool, Cheshire and surrounding areas. Our unique blend of highly durable low maintenance products provide a new way of looking at your home improvement needs. Take a look around our website at some of our new exiting products some of which never seen before in the home improvement market. 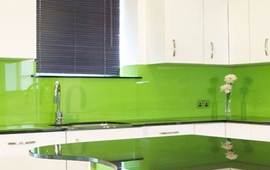 Upon completion you'll witness stunning improvements to the interior and exterior of your home. Seemingly standard features of your property will suddenly become a focal point and your home will be transformed to shine above the rest. 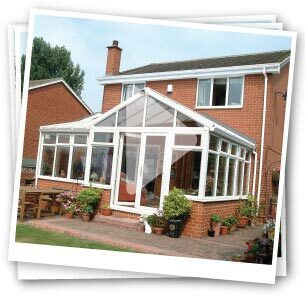 Call us today to discuss your homes transformation and let Clement Double Glazing turn your dreams to reality. With an extensive range of window styles and systems, you’re sure to find the perfect combination to complement your home and improve your life at Clement Home Services. 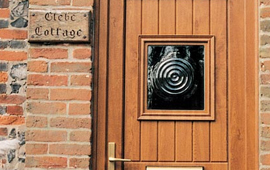 Those that are welcome will be stunned by any of our enticing and sophisticated doors, whilst the only thing that criminals will see is how secure your home is. 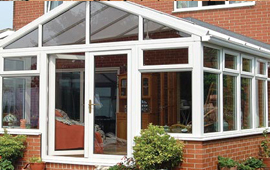 With the views of the outdoors and the luxury of the indoors, a conservatory from Clement Home Services is the new fashion icon for every home! 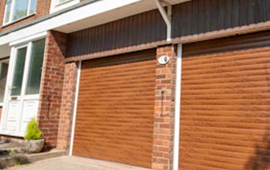 Supplied and Installed by Clement Home Services the Excelsior Roller Garage Door in an ideal solution for customers wanting to gain some extra space. 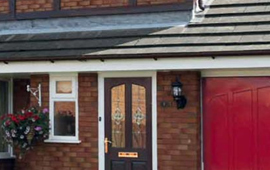 At Clement Home Services we offer a full fascia and soffit board installation service which is backed by our full ten year guarantee and a 20 year manufacturers guarantee. 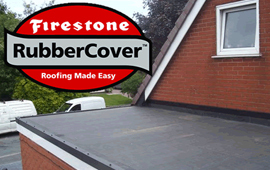 Firestone Rubber Cover Roofing System from Clement Home Services is an ideal durable solution for small residential flat roofs.